Art exhibitions, theater, LGBT club night and a food festival keep you busy in Rangoon this week. 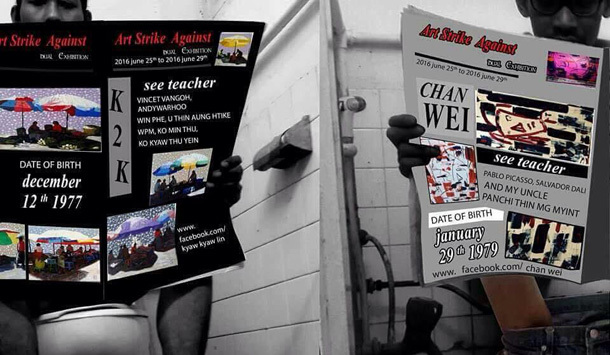 The Irrawaddy picks 10 interesting events, ranging from dance and punk to arts shows, happening in Rangoon this week. “The Restaurant of Many Orders” is a famous story written by Japanese author Kenji Miyazawa, which has been adapted for the stage by well-known Japanese director Hiroshi Koike. 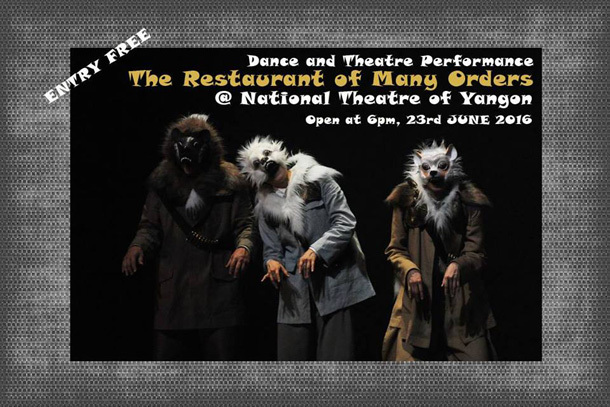 Showing at the National Theatre, it is both comedy and tragedy told through dance and theater. 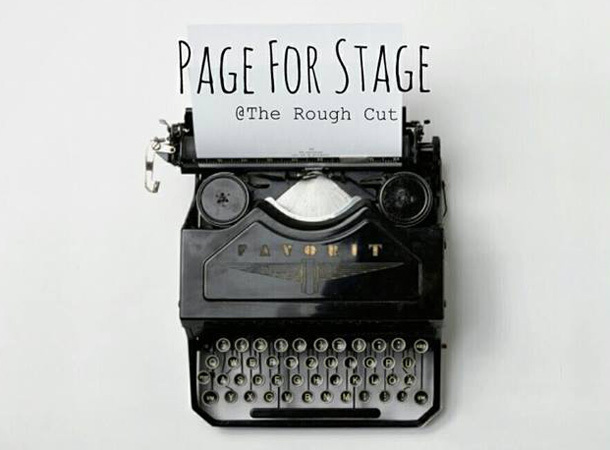 Page for Stage presents a platform for poets and spoken word artists to showcase their work. Come down to the Rough Cut to check out Rangoon’s poetry scene and share your own creations. The second Myanmar International Education & Career Fair will be held at Tatmadaw Hall and includes talks from professors about education and career development. Register online to attend the fair at www.miecf.net. 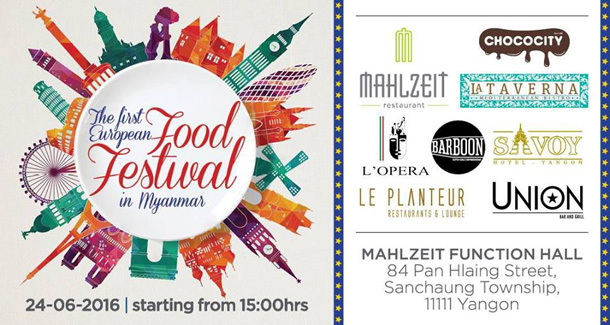 At the first European Food Festival in Burma, 28 restaurants including Bar Boon, Mahlzeit and L’Opera will offer traditional European dishes. On top of that, there will be a raffle with all sorts of great prizes, including a free flight from Yangon to Frankfurt. The cost is 15,000 kyat including food, drink and lottery. All proceeds benefit the Myittar Yaung Chi orphanages. 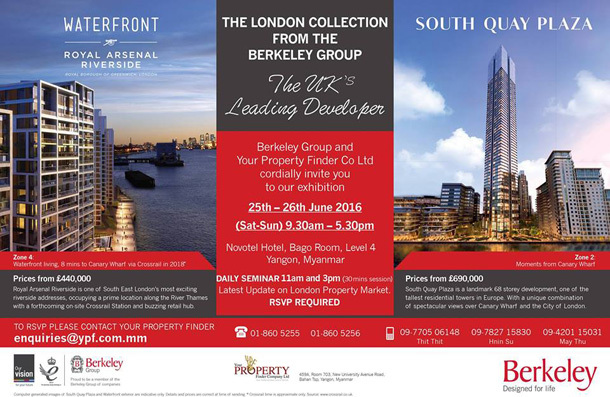 The London Property Expo showcases the property market in the UK and gathers developers, property consultants, project owners and investors from all over the world. After a short break in May, FAB is back with all the gay goodness. They’ve been missing y’all and their feet are itching for a dance. The party starts at 10 at J-One, with resident DJ Mr. Y. As always, the party kicks off at Fahrenheit with pre-fab drinks at 8pm. 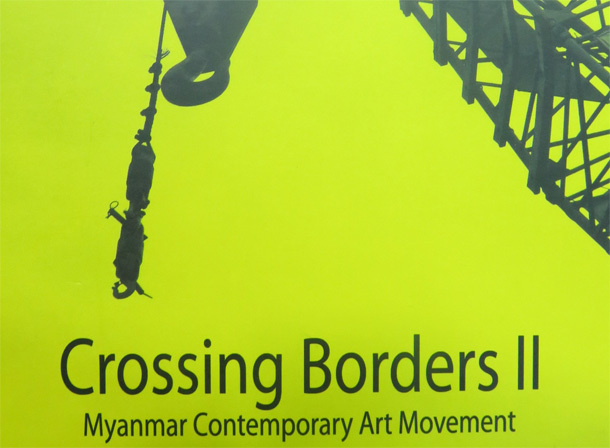 The cover charge is 5,000 kyat. Where: J-One Music Bar, Bo Cho Street, Tamwe Tsp. 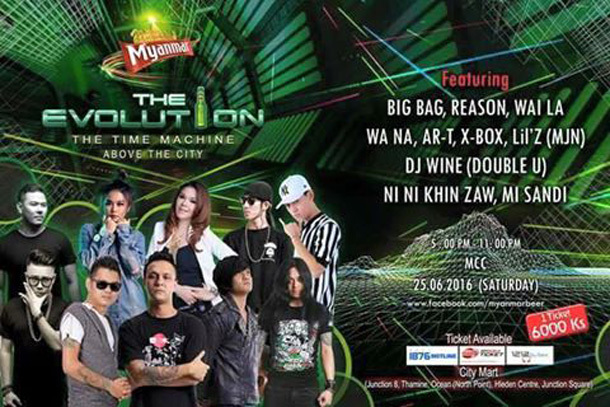 Celebrated musicians Big Bag, DJ Wine, Ni Ni Khin Zaw, Wa Na and Wai La will perform at the Myanmar Convention Center. Artists Chan Wai and K2K showcase more than 40 acrylic and watercolor paintings at Cloud 31. Prices range from $100-400. Where: Cloud 31 Art Gallery, 31st Street, Lower Block, Pabedan Tsp. Artist Tun T. Lin puts on his third solo show at 65 Gallery, with more than 30 works ranging from $500-2,000. A group art exhibition including artist talks, installations and paintings will be held at Lokanat Gallery.